Burton businesses are getting behind a winter festival to help bring a day of festive celebration to life next month. The day will feature live music on an outdoor stage including local singers, musicians and a brass band. The event is taking place on Small Business Saturday, an annual day of celebration when shoppers are encouraged to make a special effort to support small, independent, local businesses. 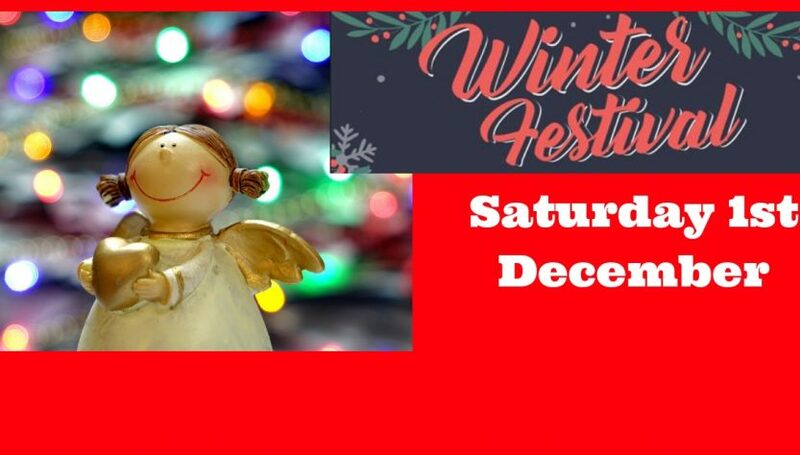 With over 27 market stalls packed full of crafts, food, toys, books and jewellery the event will showcase the very best in independent Christmas present ideas. Picture: Alex Cantrill-Jones / ACJ Media. Angelica Duncan and Felicity Jones of Chameleon School of Construction. 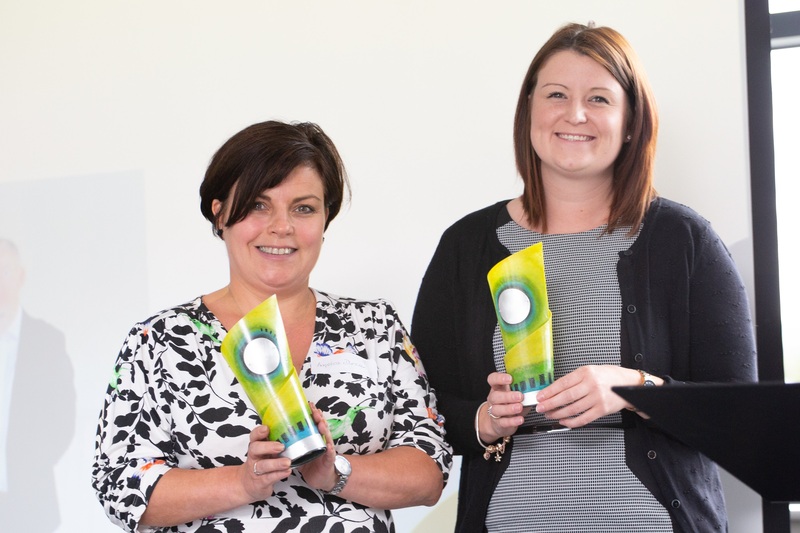 We’re delighted to be organising this event with East Staffordshire Borough Council the event on Saturday 1st December will run from 9am until 4pm and will also see the announcement of the winners of this year’s People’s Business Award, sponsored by Chameleon School of Construction (pictured left). Tilley Bancroft, of Red Door Studios, one of three independent businesses behind Burton Small Business, said it would be exciting to see the market place alive with local talent from the entertainment to the shops and stalls. Scorpion Event Solutions provide support with a variety of events from corporate, entertainment and private functions. Based in Bretby Business Park, Ashby Road, they will be helping to provide a PA system and technical support to bring each of the acts to life. Cotton Transport and Sons, in Church Industrial Estate, Church Gresley, will provide a trailer as the staging. Acts on the day include The Music Academy for Schools brass band, saxophonist Kevin Goodall, young singers from Burton’s StageScreen drama, film and musical theatre school and the Crescendo Vocal singers. Stalls inside the Market Hall have already sold out but businesses may be able to get one of the last stalls outside. Ring the markets team on 01283 508850 to check availability. Small Business Saturday is a national movement designed to encourage people to think local at Christmas and support some of the countries vibrant and talented local independent businesses. 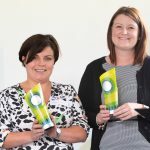 Burton Small Business, which supports the scheme each year in the town, is run by journalist Cheryl Morris of Creative Word PR, copywriter Elaine Pritchard of Caittom Publishing and award-winning animator Tilley Bancroft of Red Door Studios.